Go Fact Yourself is sponsored by the members of the Maximum Fun podcast network. 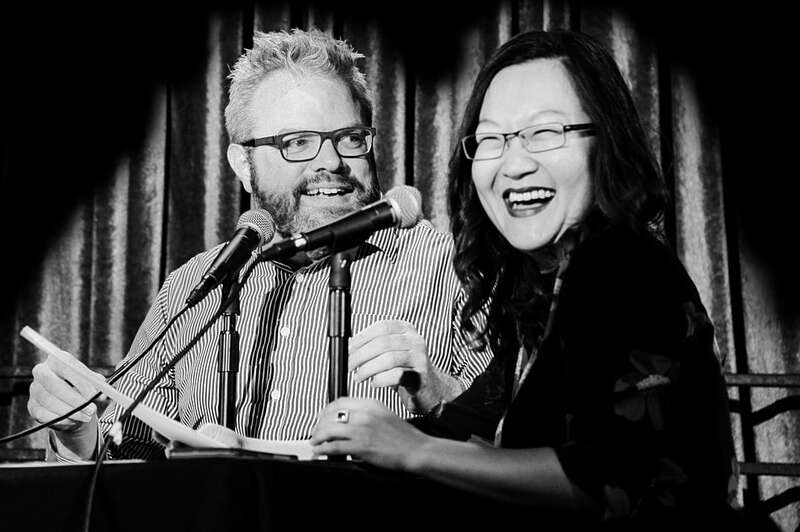 The MaxFunDrive is going on for two weeks starting March 18 2019, and YOU can become a monthly donor to keep our show (and the many other MaxFun shows) independently produced. Not only do you get to keep our show and many other awesome shows going, you get lots of awesome swag! There’s never been a better time, donate now! Have a question? Want to leave some feedback? Just enjoying the show and want to let us know about it? We’re happy to hear from you! Just send us a message. If you’re sending in a suggestion for our “What’s the Difference?” round, please include your first and last name, how it’s pronounced, and your location (city, state/country).